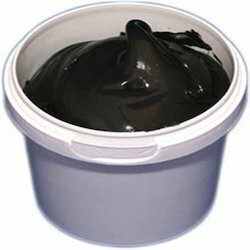 Our product range includes a wide range of graphite grease. The product we offer is Graphite Grease (M.G.G.300), which is the best as this is quality tested under the stringent guidelines of our quality analysts of the chemical arena. This grease is perfect for use with metal, jotters and plastic refills. Our world standard packaging and prompt delivery ensure our customers the best quality every time they order.